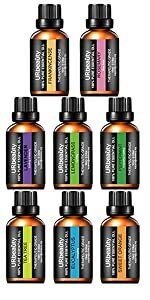 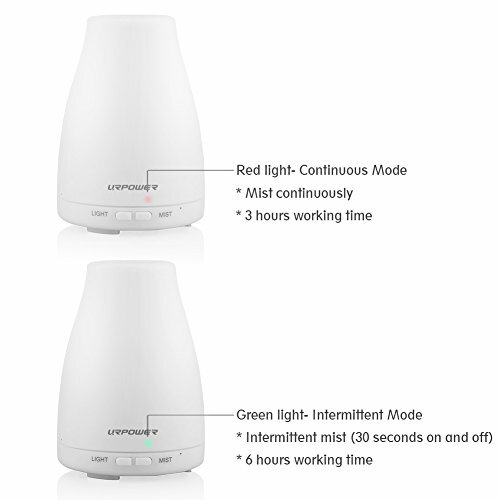 This time, URPOWER Essential oil diffusers can save you. 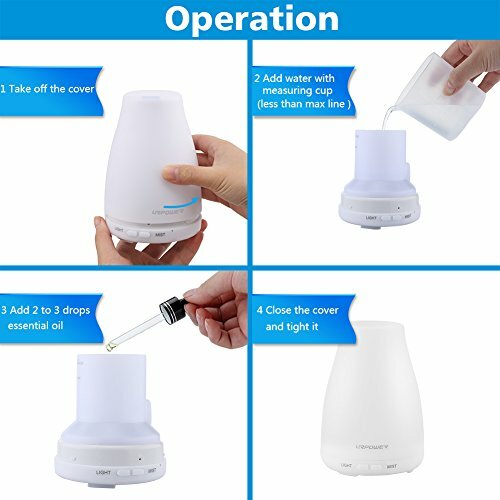 By the spread of essential oil, it will effectively eliminate the odor, which can create an comfortable environment for living. 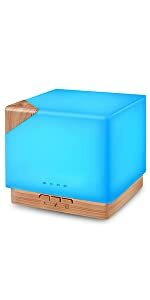 Perfect Gift for Any Ages! 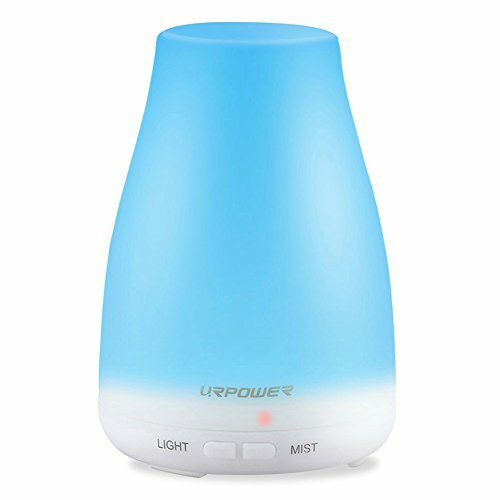 The URPOWER diffusers adopt high quality plastic which do not contain any harmful chemicals and won't put any harmful substance in the air. 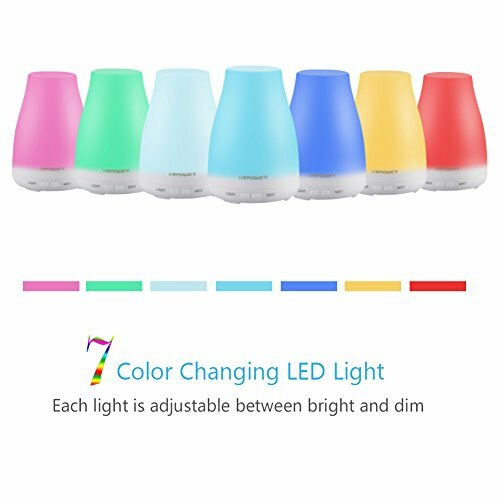 It will be the perfect gift choice for you, your kids and your families. 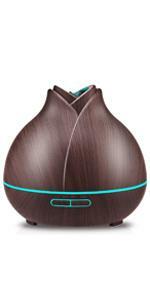 Simply put a scent that you enjoy the most in your oil diffuser and spend your enjoyable day with no worry. 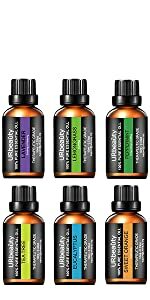 As the pace of life is increasing, people may easily to be tired, anxious and hard to get sleep. 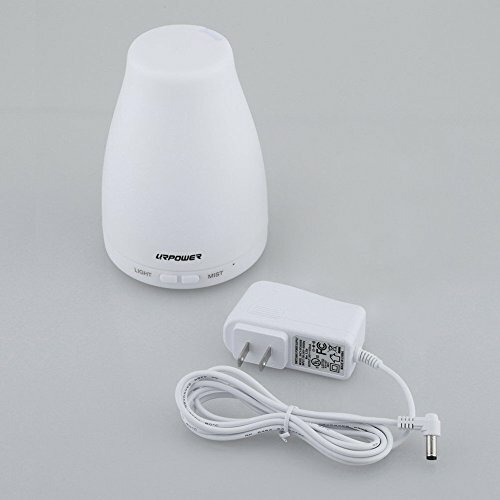 The Ultrasonic design ensure the oil diffuser control the smooth mist for long time, if adding several drops of lavender oils, it will be more helpful to relax your body and fall asleep faster. 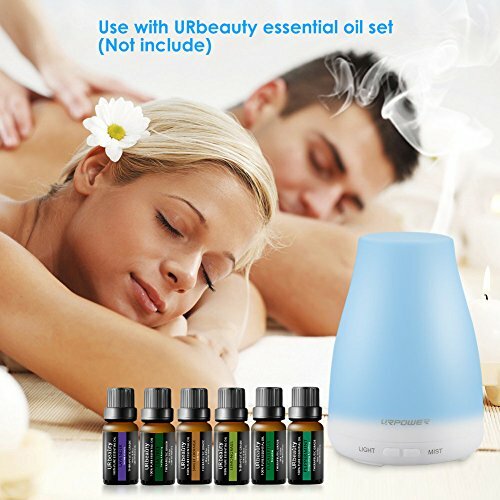 There is a powerful connection between emotions, memories and scent. 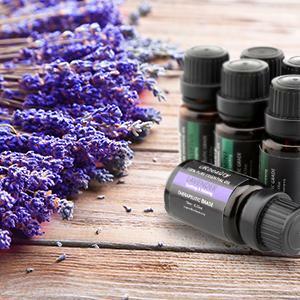 Minty oils such as peppermint, wintergreen and spearmint can help you feel fresh and cool. 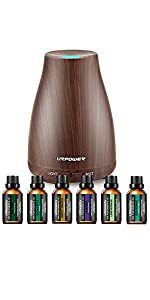 Move your diffuser to the room you plan on spending the most time to help your significant other create vivid memories. 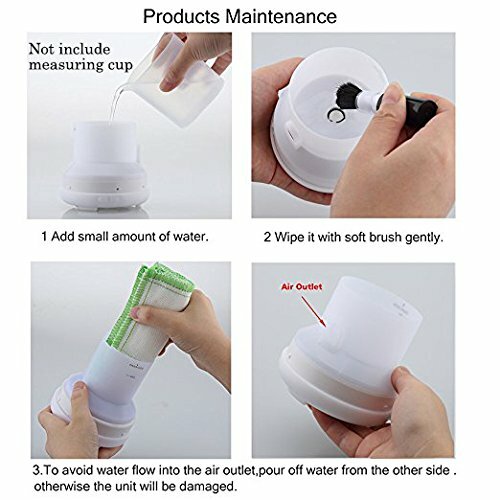 To prolong the lifetime of the item, please keep it try and clean when storing. 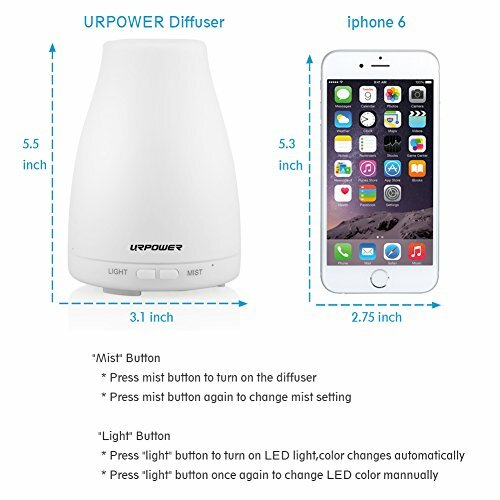 The URPOWER ultrasonic aroma humidifier does double duty to make your home smell better for up to 6 hours. 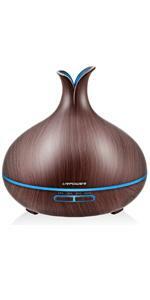 This handy unit can diffuse your favorite scented oils without heat, so their holistic properties stay intact.